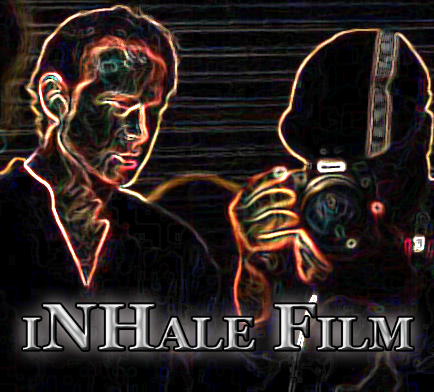 Nathan Hale is the owner and operator of iNHale Film Productions, a Houston based video production company. An experienced producer at HCCTV, he also enjoys producing corporate and commercial videos, along with short form horror, science fiction, and fantasy films and web series. An award-winning director and VFX artist, Nathan is equally at home behind the camera or editing, compositing and creating 3D models and animations.